Tour the wineries in style, with Ikon Adventures. 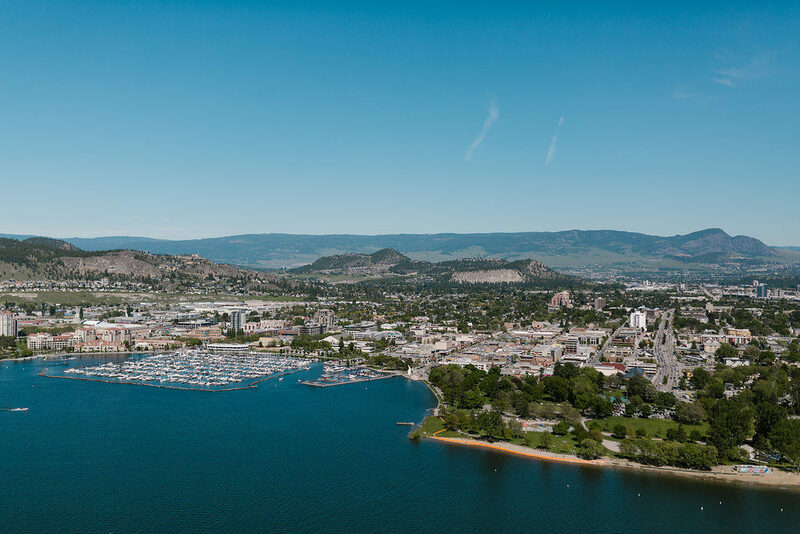 We now offer personalized trips to every must-see destination winery in the Okanagan. Whether you are a Valley local or touring the area, a day spent at any of these wineries is certain to leave a lasting memory. 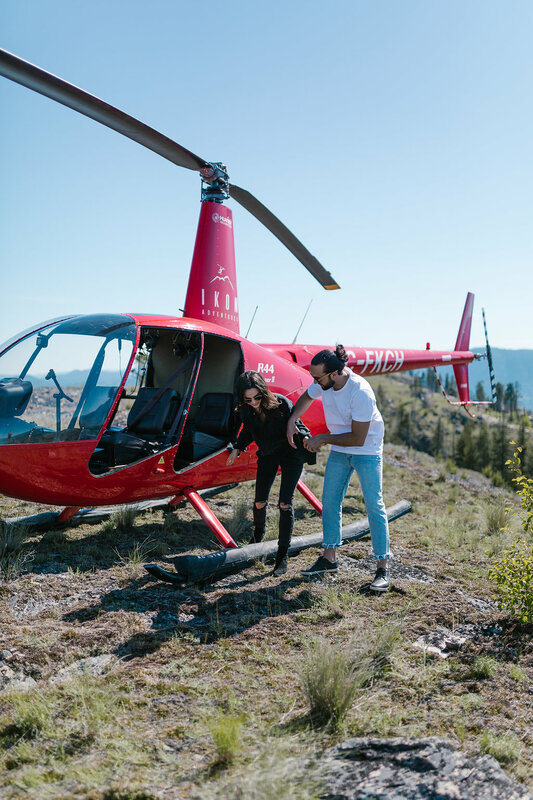 Get in for a ride that will take you to your favourite wineries with an incredible viewpoint that you can only get at this height! 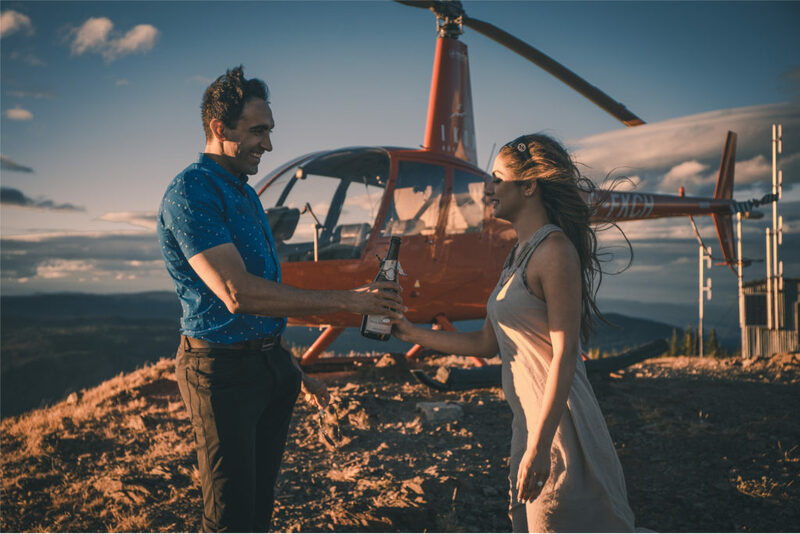 Call 778-837-1291 to book your Helicopter Wine Tour! Don’t see your favourite Okanagan winery here? No problem! There’s more options available. Contact us to charter a flight that’s perfect for you! 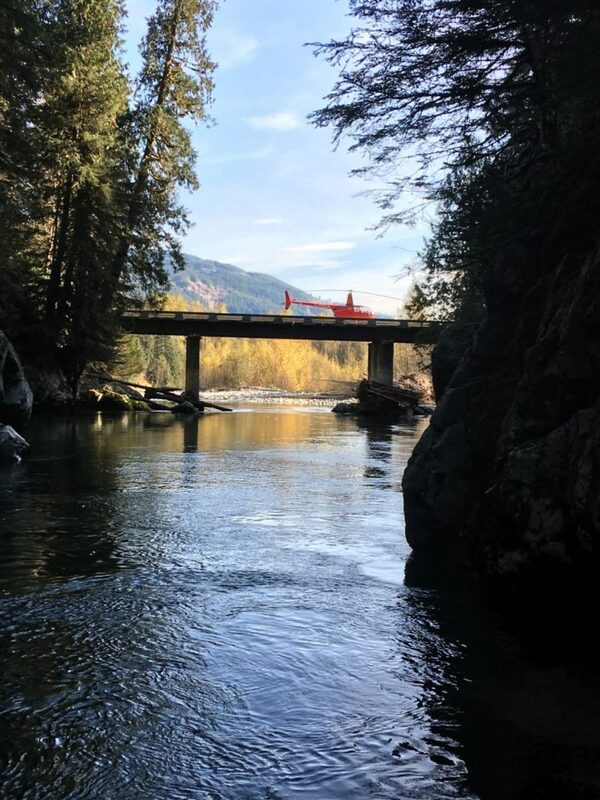 A large 61-acre property only a short drive from Kelowna’s airport, 50th Parallel has a reputation for beautiful and unique sights around every corner. Resting just off Okanagan Lake, the ride up to this winery is especially beautiful. Known for its award-winning wines that is paired with top-tier local art adorning the Tuscan-style vineyard and grounds. The name means “out of nothing”, reflecting their story of laying roots in the Okanagan Valley. The orchard dates back to the early 1900s, producing a special quality in each fruit that has been grown. Thriving with a full bistro and sparkling bar, Fitzpatrick is a great destination winery with something for anyone. 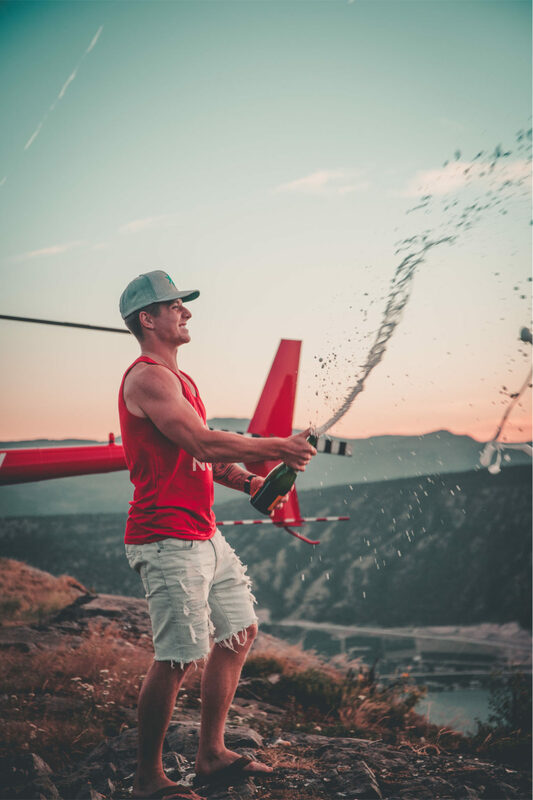 After originally selling its grapes off to other wineries for twenty years, Liquidity decided it was time to begin producing their own amazing wines. Known for a great pinot noir, Liquidity is a boutique winery that draws a lot of attention. Growing fruit for over sixty years, owner and winemaker Richard da Silva believes in chasing the ideal location to begin producing wine. Their “Bootleg” series of wines are especially popular, be sure to try it.! One of the Okanagan’s most prestigious vineyards. Located on a hilltop overlooking the Valley, with wine to match the extraordinary views. A must-see winery in the Okanagan. Once the largest apricot orchard in the British Commonwealth, Painted Rock has continued in its growth with a large variety of truly world-class wines. Looking out over the rows of grapes is a sight to behold. 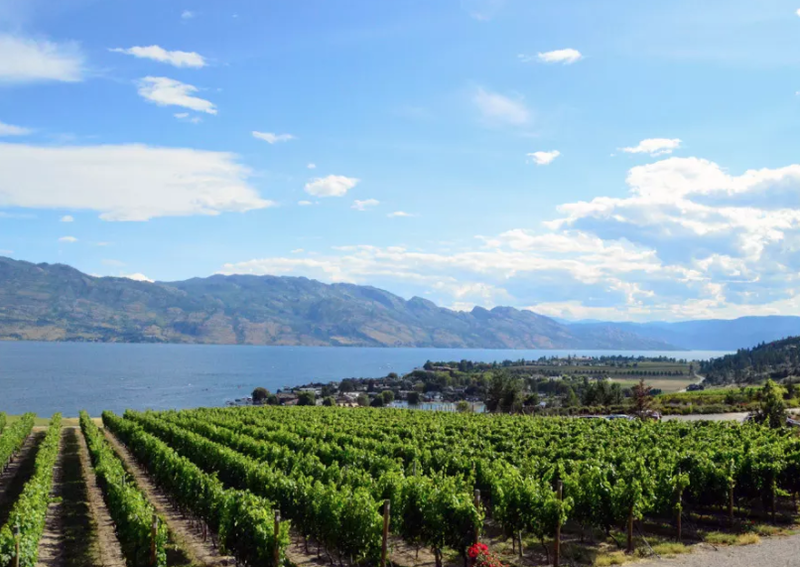 One of the most #IKONIC wineries in the Okanagan Valley, Summerhill is known for the pyramid at the heart of its operation, which houses all of its wines as a cellar. Designed with attention to several factors, you will need to hear it from the source to get a true understanding of the pyramid’s importance at Summerhill. A culmination of three outstanding Okanagan wineries, the Vibrant Vine brings flavours in full colour. With many seasonal events, there is almost always something happening at this winery.